deviantART user wazzy88 just uploaded this beauty, and I immediately knew I'd have to have it. 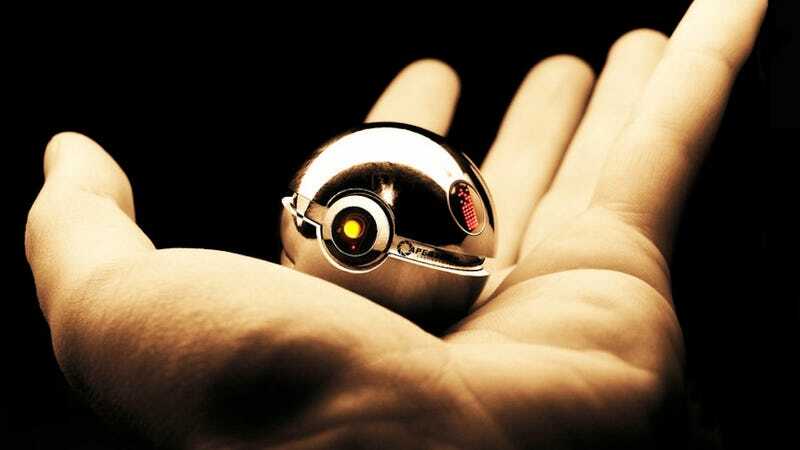 Too bad the pokéball will undoubtedly not contain GLaDOS' famous snarky wit. Maybe you can hear it if you put it under water.